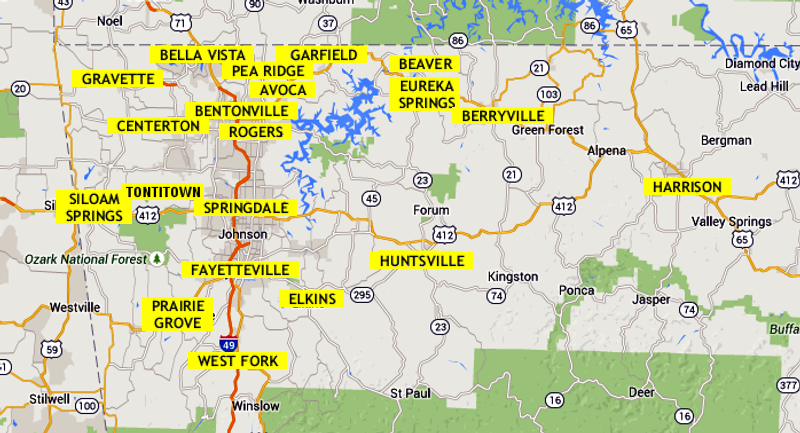 Rogers, Siloam Springs, Springdale, Tontitown and West Fork. The main page for District One, including contact information, a downloadable schedule of all the above groups and further information regarding District One. You will also find information regarding the "Springtime in the Ozarks" Convention and the "Old Grandad" Arkansas State Convention. Northwest Arkansas AA is also the official site for meeting times and information for the Eureka Springs Coffee Pot Group. NWARKAA also has interesting AA history and information and links to AA groups in surrounding states. meeting information for that city. Click on above links for AA meeting info for that city. "Old Grandad" Arkansas State Convention. and further information regarding District One. the Eureka Springs Coffee Pot Group. This site is not affiliated with Alcoholics Anonymous World Services Inc. (AAWS) AAWS has neither reviewed nor endorsed the contents of this site.